Barely Home Companion: Easter Edition - P.A.U.L.A. Breaking the timeline here to go with the holidays. Easter's coming up and as it turns out, I didn't write a lot of Easter themed material. I guess it never pulled me in the way Christmas and Halloween do. But doing this deep dive into my old work, I brought up this thing that I had written and frankly had forgotten about. That prompted me to do a PC search and I pulled up one or two other bits. With a holiday coming up, it's time to plug a book! Sure, it's got nothing to do with Easter, but what are you gonna do? 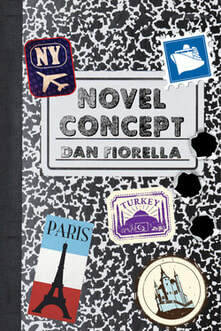 It's "Novel Concept" the epic comedy adventure about a young, aspiring author who learns about all the unknowable things when you're writing what you know. Laughs, thrills and adventure all in one book? That's a Novel Concept! It's available on Amazon! Get your copy today! And your friend's copy tomorrow! 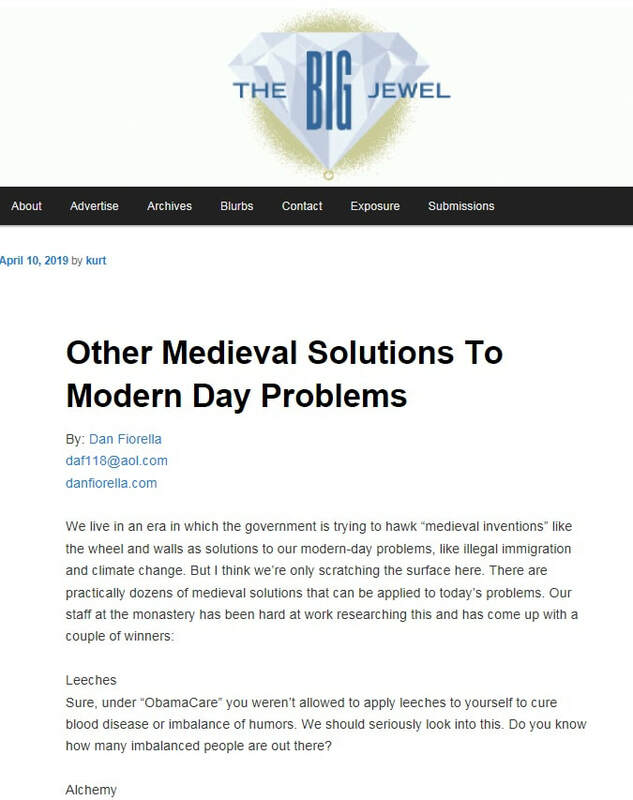 Got an article posted over at The Big Jewel, home of Big Comedy and not jewels. I wrote it a few years ago, when I was working on PHC and other radio venues. It started as a piece for our local paper where it began with me kinda bragging about my work in radio. It was a thousand word article, originally, with lots of digressions and odd samples of radio history. I got it down to about 500 words to submit to The Big Jewel and here it is. While sorting through my old files, I came upon this sketch. I didn't remember it. I certainly don't remember doing much in the way of Easter skits, so this was a surprise to me. Now a quick word from out sponsor, me! "Novel Concept" is one funny book and it has nothing to do with Easter! It's the zany tale (yes, zany) of an author who wants to see the world, so he stows away on a ship to Europe. And that's one of the smarter decisions he makes. From crazy captains to wayward molls and psychic prisoners, Novel Concept has something for everyone! It's got the stench of hilarity! 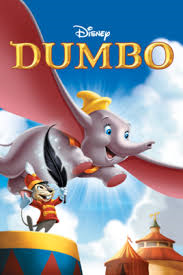 Available at Amazon, just like everything is! Here's one of those bits that never dies. I present it now because just barely touches on Easter. This started as a prose piece, just a list of recipes written down by Julia Childish. It included a recipe for Easter Egg Salad, which didn't make the jump to sketch form. It was fairly easy to turn it into a radio skit, I just brought in the character of Julia Childish to walk us through the recipes. I must confess that the Julia Childish here is Dan Aykroyd doing Julia Child. I didn't really know the French Chef. After this version, I just went back to submitting the prose version, also without much success. I can see where it didn't get used by PHC (too many Oreos references?) but I thought I caught GK's voice very well and the interplay between the two characters was solid and they had done a Julia Child character before. Oh, well. And who won't want to find a copy of "Novel Concept" in their Easter basket? You can get yours at Amazon, hard copy or digital. It's a wacky, crazy tale of a young author on a quest to write the perfect history of the Pony Express but who then gets seriously sidetracked by stowaways, French heiresses, drug lords, mythical kingdoms and murderous Senators. It's a serious of unfortunate events all in ONE book!